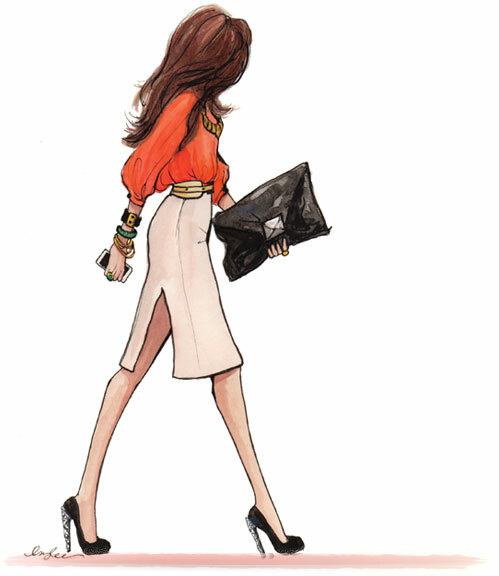 1200 Miles to Barneys is a place where fashion, style and looking your best are brought together by one woman’s passion. With the confidence of a New Yorker complimenting the heart of a Minnesotan, Jessica uses her experience and training along with an intuitive eye to guide you in finding comfort and confidence in your own personal style. Anyone can get dressed up and glamorous but it is how people dress in their days off that are the most intriguing.